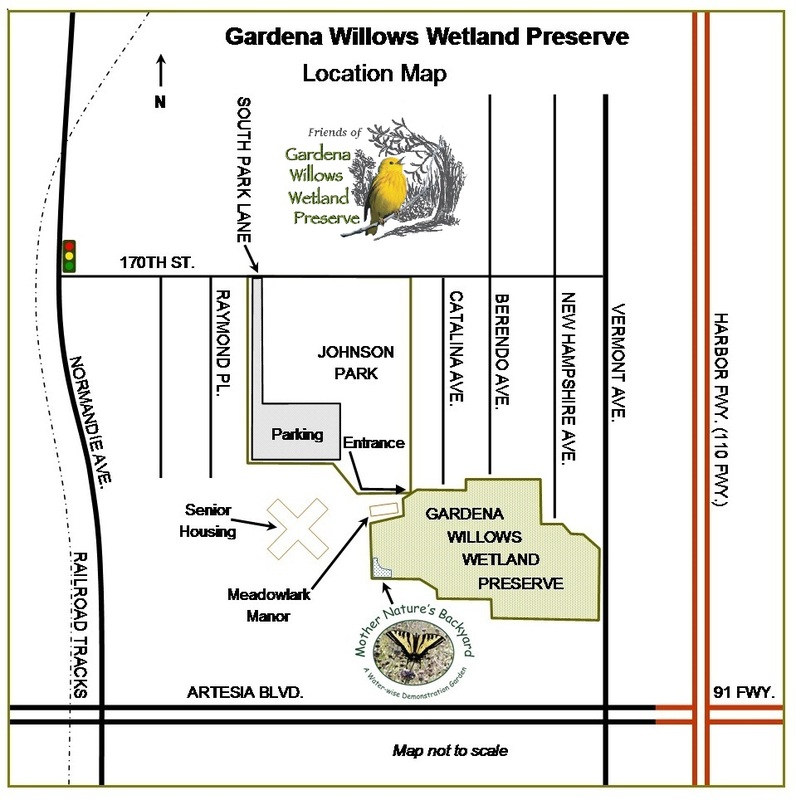 Founded to restore, maintain, and enhance the Gardena Willows Wetland Preserve’s unique natural habitat and native flora and fauna for the enjoyment, enrichment, and education of present and future generations of all ages. Fun, Educational and Exciting Events! FREE! one block north of Artesia Blvd. at 1202 W. 170th St., Gardena. Please check our events page for hours of operation. 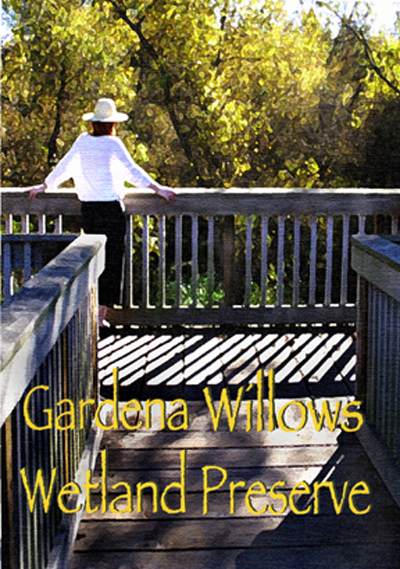 All content and photos on this web site are copyrighted (c) 2007-2019 Friends of Gardena Willows Wetland Preserve, Inc.